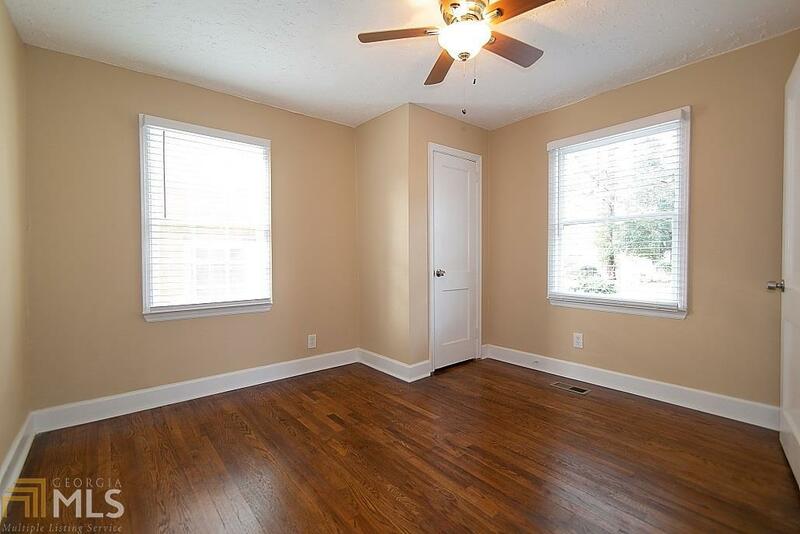 Walking Distance To The Beltline!! 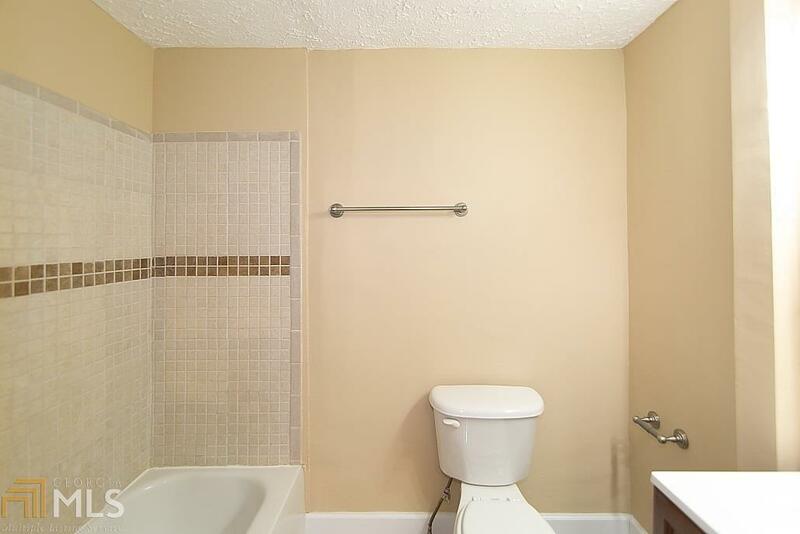 That's Right, This Two Bedroom Two Bathroom Home Is Just A Short Distance To The Westside Trail. 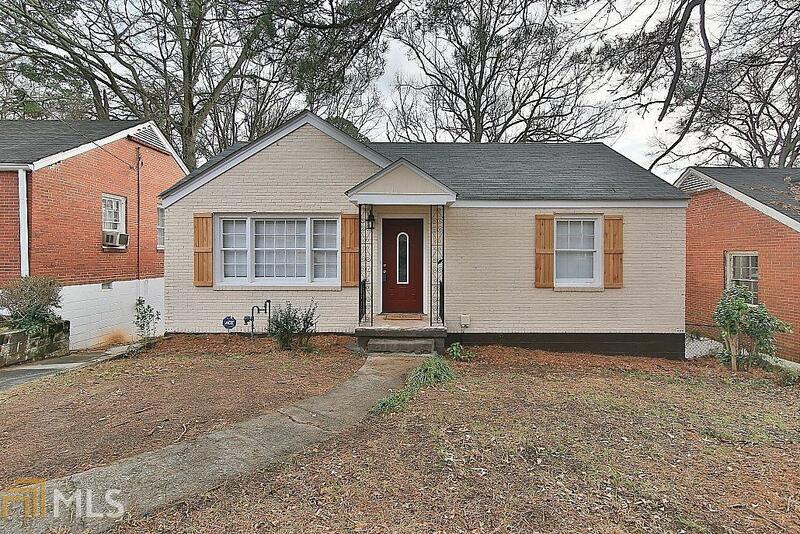 Minutes To I-20 And Downtown. 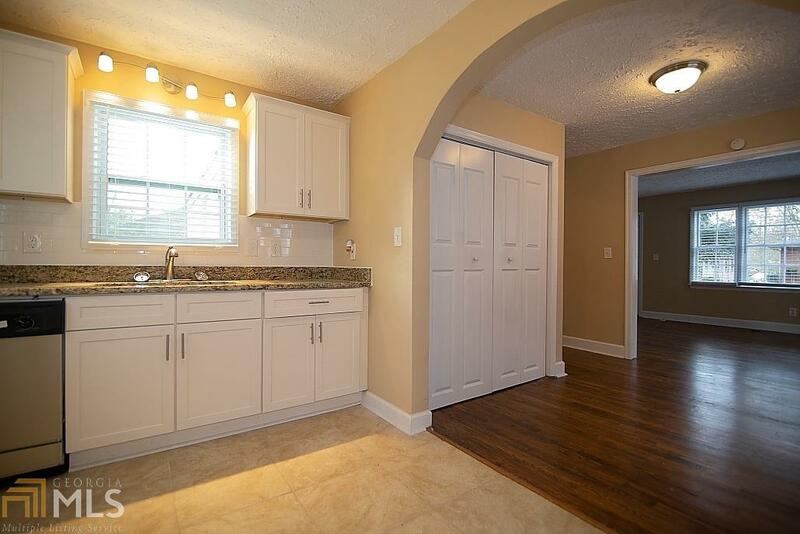 This 4 Sided Brick Home Features Newly Remodeled Kitchen With Granite Counter-tops, Newly Refinished Original Hardwoods, Updated Bathrooms, New Roof, New Paint Inside And Out, Full Unfinished Basement Perfect For Storage, Huge Deck, And A Huge Backyard.